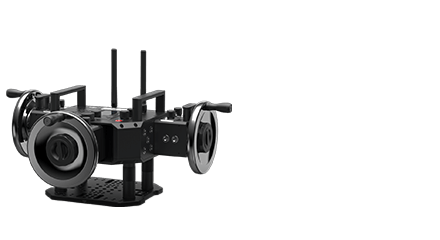 Only DJI Pro products are capable of capturing the daring shots required for this film about downhill skaters. 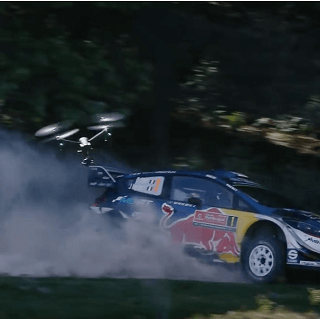 During the FIA World Rally Championship, the Inspire 2 captured dynamic aerial shots of rally cars at a stunning 120fps. 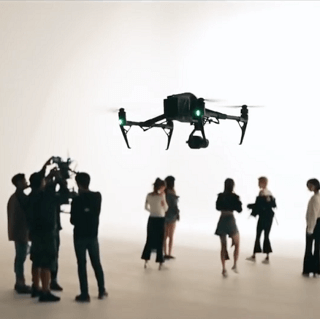 Korea's Zanybros gets creative with DJI products, using the Inspire 2 indoors to shoot this music video for pop group 7Senses. 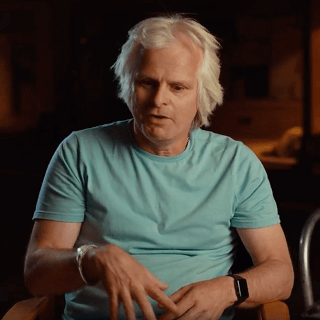 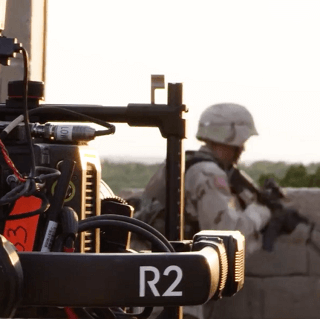 Jeremy Benning and crew use DJI Pro's suite of imaging solutions to get the tough shots required for this modern war series. 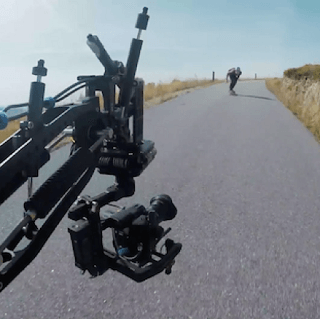 This short film set in 1930s America was shot entirely on the Inspire 2. 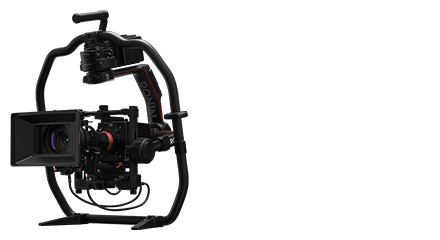 See the Ronin-S, DJI's amazing one-handed camera stabilizer in action. 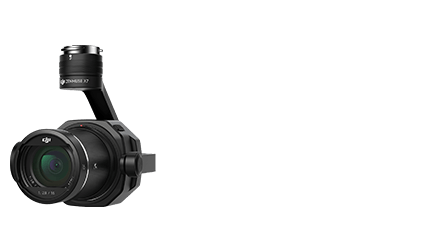 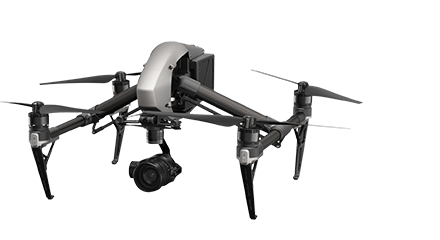 Get the latest news from DJI Pro.